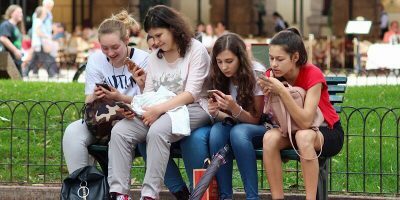 Facebook is paying teenagers, as well as adults, to install a research app on their phones so that they can spy on them, though Apple is making them remove it. 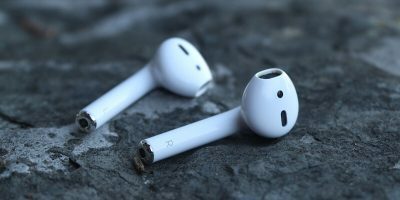 While great in their wireless design, it’s been discovered that Apple’s AirPods, along with an iOS 12 feature, can also be used for spying on others’ conversations. 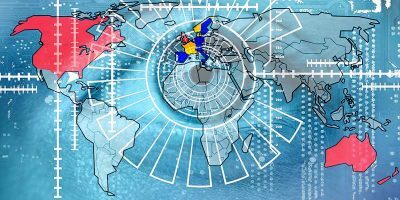 The Five, Nine, and Fourteen Eyes refers to sets of international intelligence alliances who compose agreements that govern data collection and sharing between governments. Ever get the feeling you’re being spied on? If you think that your Android phone is spying on you, here are certain signs that can confirm this suspicion. Sometimes the big tech companies get a little ahead of themselves in their wars against each other and forget that they’re really in business to serve the community. It’s not really about beating the other guys, especially when it comes to jeopardizing Wifi privacy.